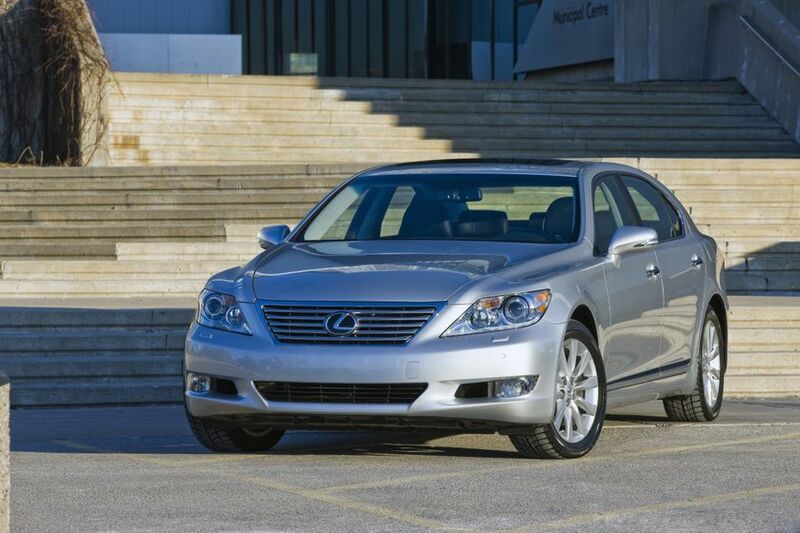 (TORONTO) – Lexus Canada invites guests to experience the legendary craftsmanship and innovation of the 2011 Lexus LS 460 flagship luxury sedan. 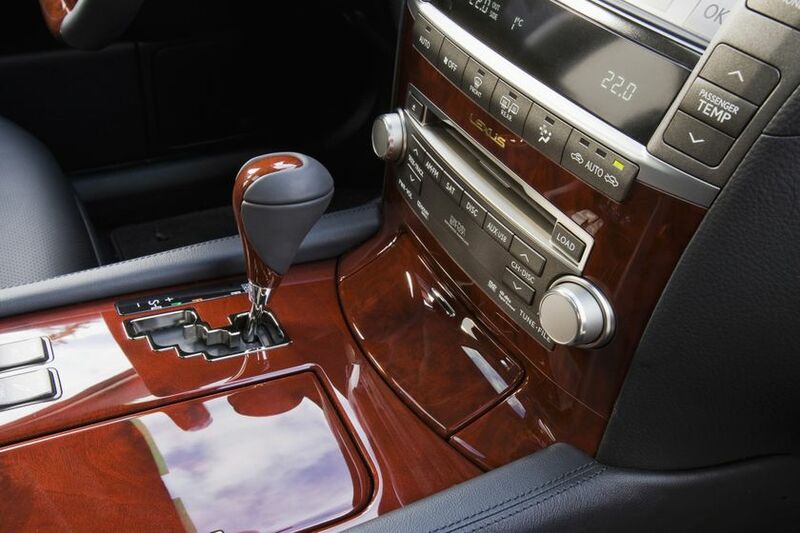 The 2011 LS 460’s highly advanced 4.6L V8 and remarkably sophisticated eight-speed Super Electronically Controlled automatic transmission (Super ECT) with sequential multi-mode shifter deliver effortless acceleration, quick yet smooth shifts. Lexus engineering for optimum performance, ride comfort and efficiency can be found throughout the powertrain – from the Variable Valve Timing with intelligence and electric camshaft control (VVT-iE) and acoustic control induction system (ACIS) to the Electronic Throttle Control System with intelligence (ETCS-i), two-way direct and port fuel injection and more. In the all-wheel-drive models, the engine produces up to 357 horsepower and up to 344 lb-ft of torque and a fuel efficiency rating of 11.3 L per 100 KM (combined city/highway). The LS 460 RWD enjoys even greater performance, at 380 peak horsepower, up to 367 lb-ft of torque and a 10.8 L per 100 KM combined fuel efficiency. All models achieve a Tier 2 Bin 5 emissions rating. A contemporary luxury sedan needs contemporary handling to match – and the LS 460 delivers the sophisticated handling and control worthy of a flagship model. 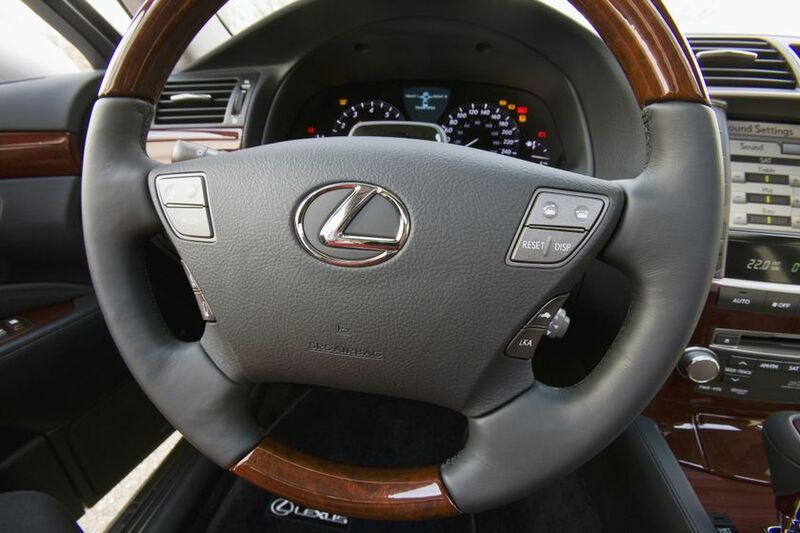 Lexus technologies provide an exceptionally smooth and comfortable ride. All models feature highly-responsive electric power steering, the state of the art Vehicle Dynamics Integrated Management (VDIM) system, plus Vehicle Stability Control (VSC) and Traction Control (TRAC). The front suspension features carefully-engineered anti-dive and anti-squat geometry. Front and rear suspensions are independent, multi-link design – with coil springs, stabilizer bars, and anti-vibration sub-frames. 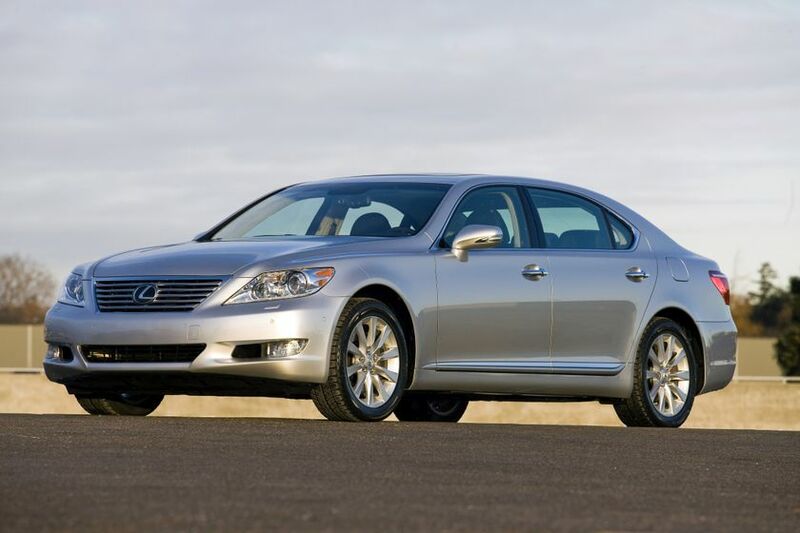 The already generously-equipped 2011 Lexus LS 460 may be enhanced with a broad selection of available options packages. 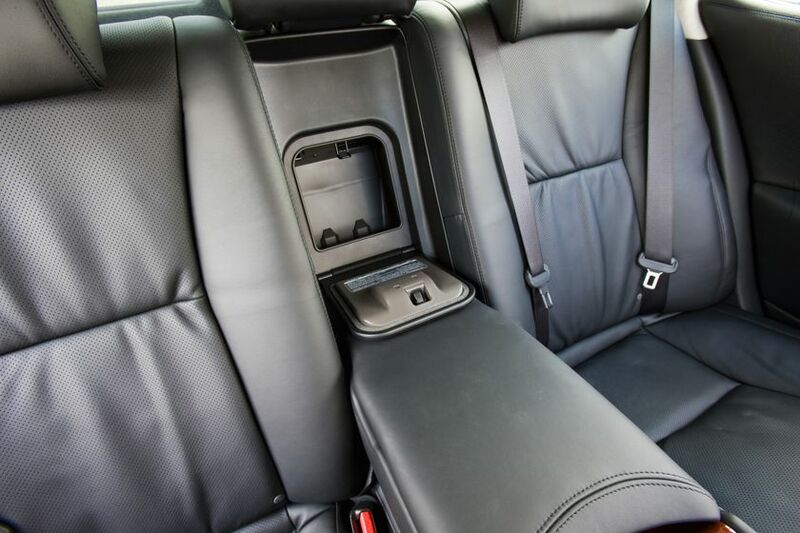 The Technology Package adds a suite of advanced technology comfort and safety systems. 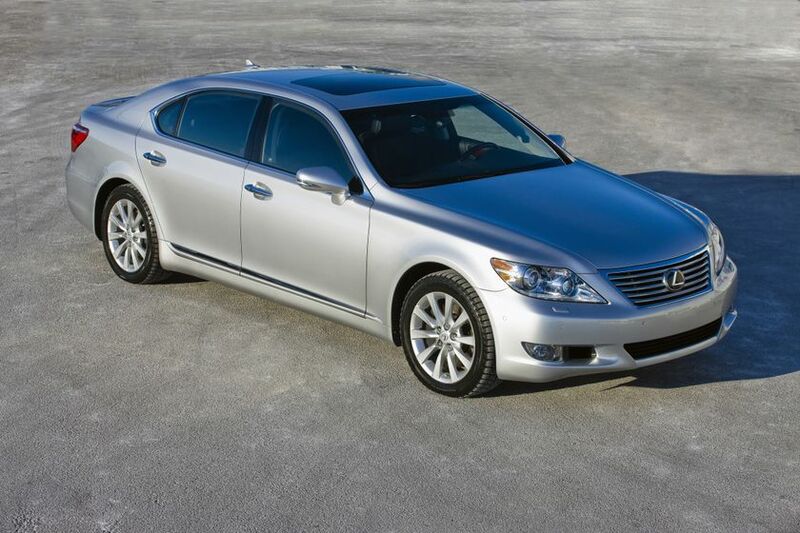 These include 19” aluminum alloy wheels, power assist doors with an automatic powered opening and closing trunk, dynamic radar cruise control, the additional security of the Lexus Pre-Collision System, the Lexus Automatic High Beam Feature, rear seat side airbags, power adjustable rear seats including a one-setting seat memory system, heated and air conditioned rear seats and a rear seat massage system. The Sport Package builds on the Technology Package, adding special forged sport wheels, Brembo brake calipers rotors and brake pads, front sport seats, a rear underbody lip spoiler and front chin spoiler, a unique sport grille, paddle shifters, variable gear ratio electric power steering for sportier response, a sport tuned suspension, the Lexus Adaptive Variable Suspension (AVS) and air suspension systems, P245/45R19 performance summer radials and unique alloy wheels. Add a bit of sporty style with the Sport Appearance Package, which adds a sport grille and a full skirt package. 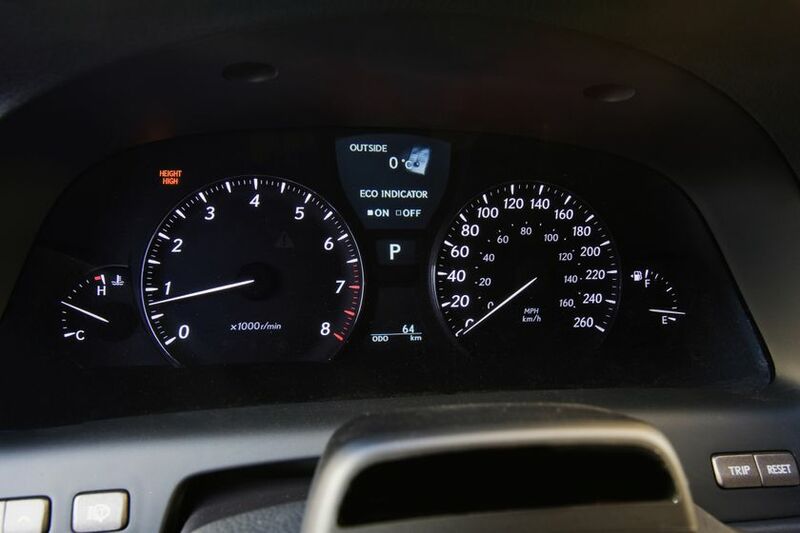 Or enhance the LS 460 AWD with the Technology Package, which adds a suite of advanced technology comfort and safety systems. 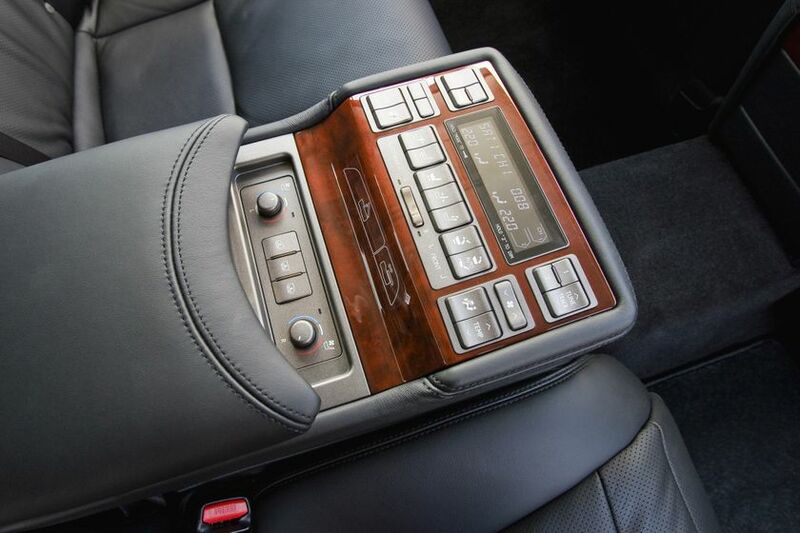 These include power assist doors with an automatic powered opening and closing trunk, dynamic radar cruise control, the additional security of the Lexus Pre-Collision System, the Lexus Automatic High Beam Feature, the Lexus Adaptive Variable Suspension (AVS) and air suspension systems, rear seat side airbags, power adjustable rear seats including a one-setting seat memory system, heated and air conditioned rear seats, and a rear seat massage system. 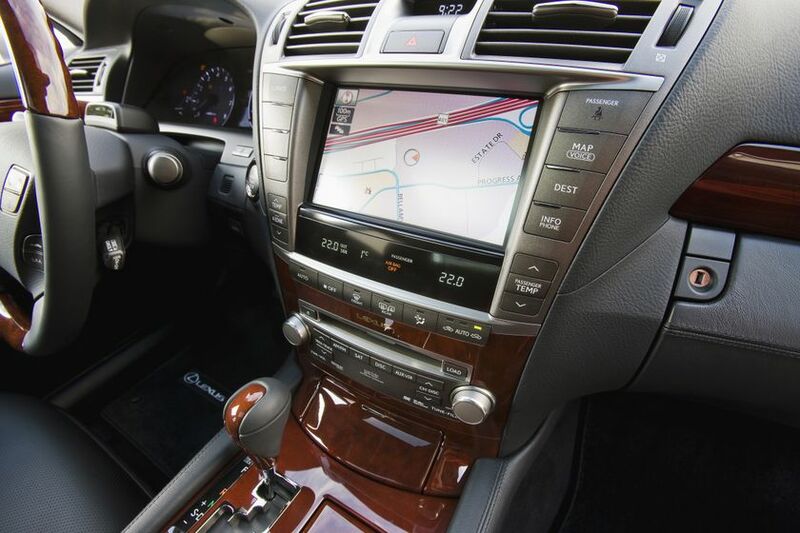 The long-wheelbase LS 460 L AWD may be ordered with the Technology Package, which adds a suite of advanced technology comfort and safety systems. 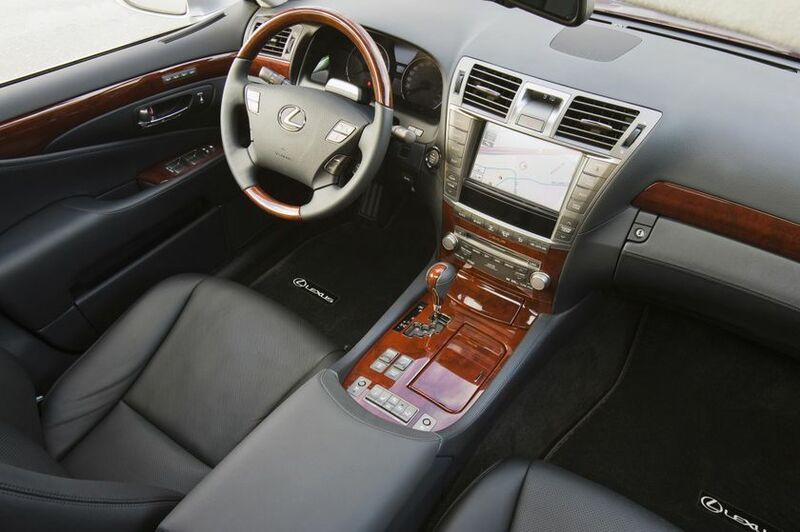 These include rear seat climate and audio controls, the Lexus Lane Keeping Assist, Obstacle Detection and Driver Monitoring Systems, Advanced Pre-Collision System, rear seat side airbags, a sunshade on the rear door glass, heated and air conditioned power adjustable rear seats, premium leather seat surfaces and rear seat massage system, escaine roof headlining, a wood and leather console box and Bi-Xenon High Intensity Discharge Headlamps. 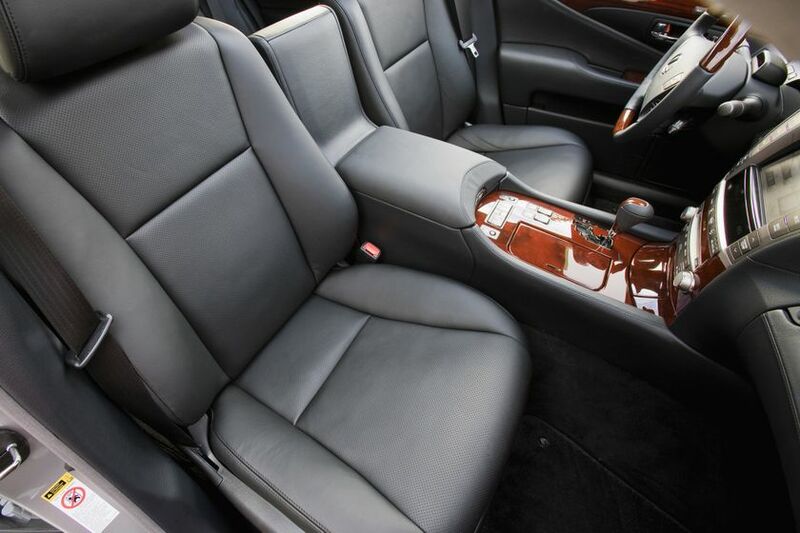 The Executive Package AWD builds on the above Technology Package, adding an infrared body temperature sensor to control the rear seat climate system, a rear seat entertainment system with DVD player, audio and DVD remote control, two sets of wireless head phones, and a nine-inch Liquid Crystal Display screen, a right rear seat with shiatsu massage system and retractable ottoman with ottoman seat cushion airbag, 110-Volt accessory power outlet, a leather covered lower instrument panel, variable gear ratio electric power steering, and the Lexus Adaptive Variable Suspension (AVS) and air suspension systems. 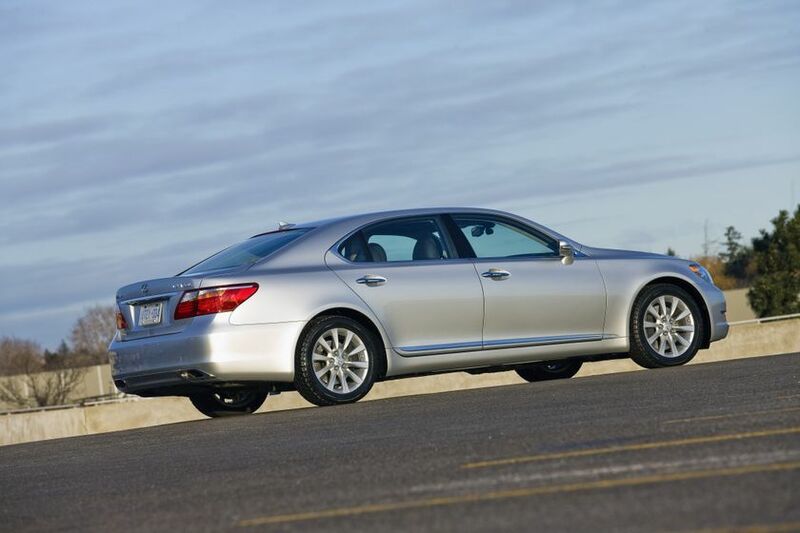 The 2011 Lexus LS 460 flagship luxury sedan is now on sale at Lexus Dealers across Canada, with a manufacturer’s suggested retail price starting at $83,100 for the rear wheel drive model, $85,450 for the all-wheel drive model, and $91,100 for the long-wheelbase all-wheel drive model.